Today 8th May 2016, being mother’s day, I decide to give birth to this site. Today I celebrate all mothers worldwide for everything they’ve done for us, all of us. I also celebrate all women, those who will one day be mothers and mostly those that have at one time lost a child during birth. 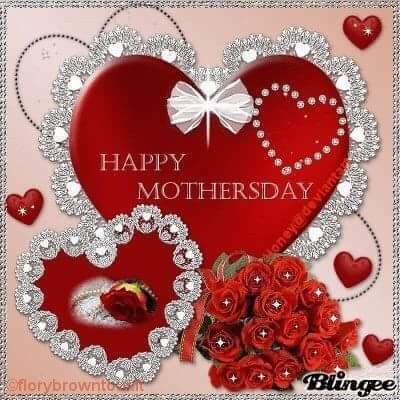 All mothers, alive or dead, have played a role in a child’s life by just giving birth to us. They didn’t abort. They gave us life. They knew we were never a mistake. They carried us all along for the nine months. Big respect. For you mum, I love you big. You’ve been there in my ups and downs, in my cries and in my laughter, in my happiness and in my sadness, in my childhood and in my adulthood. 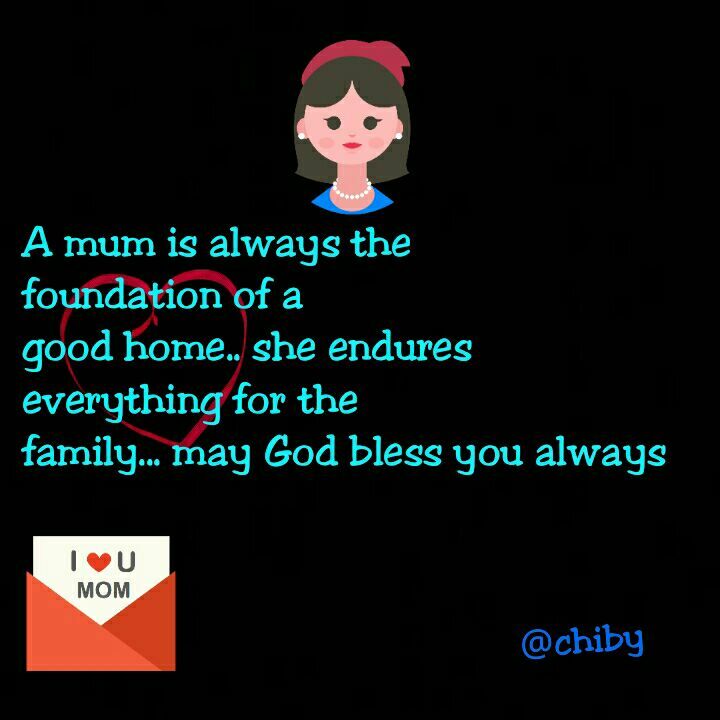 No words can be put together to appreciate your deeds but only two words I have for you mum. “Thank you!” Thank you again and again. My final say: Lets’ all appreciate our mothers. Put any griefs, hatred and negative feelings aside if there is any. If she is far away surprise her with a call and if she is with God just say a prayer and appreciate her. 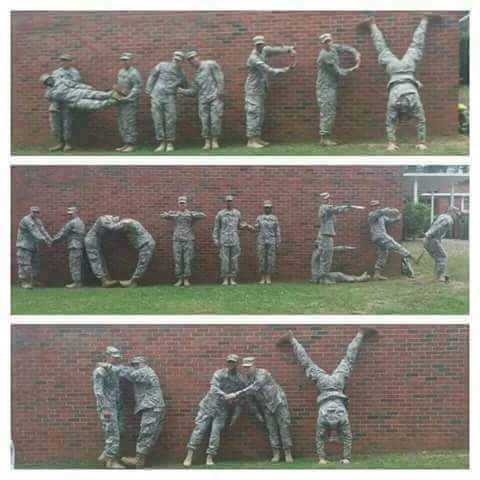 Have a happy mothers’ day, won’t you?